"It is the experience of being lost, of being confused, and finding your way out of that that ends up teaching you the lessons you'll never forget." 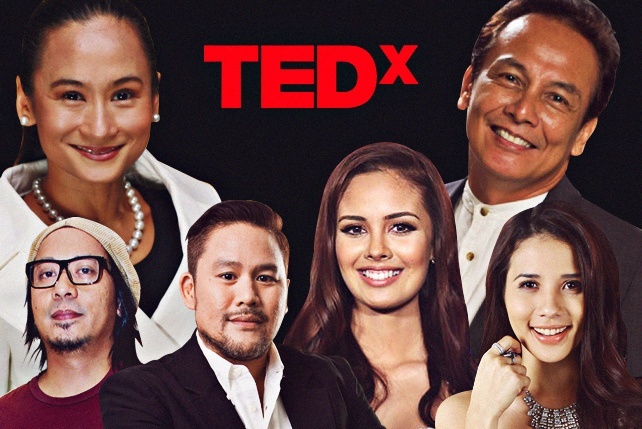 (SPOT.ph) Do yourself a favor and familiarize yourself with inspiring Filipinos sharing “ideas worth spreading” in TEDx Talks. We know you don’t have the time to binge-watch all the TEDx sessions (which are all shorter than a How I Met Your Mother episode), so we’ve tried to make it easier for you. Here are 50 nuggets of wisdom from Filipino TEDx Talks speakers that you can use in life.